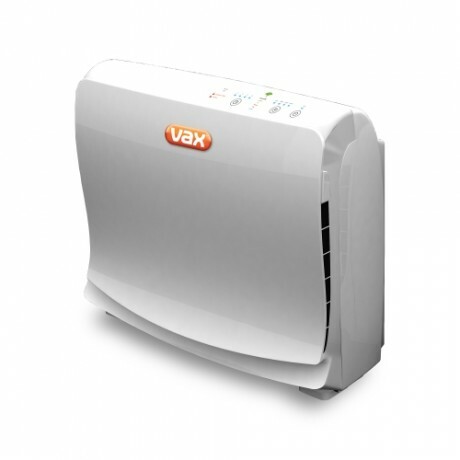 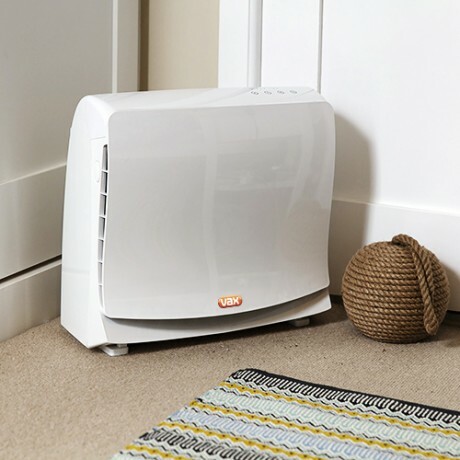 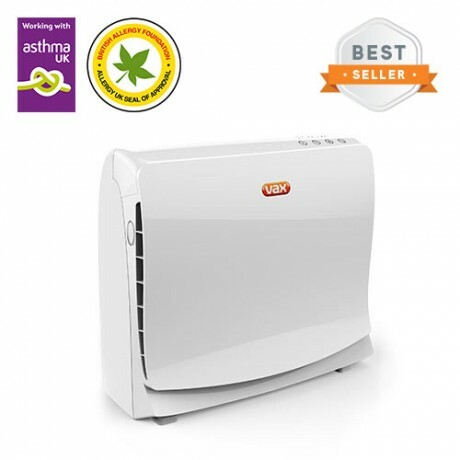 The Vax AP02 Air Purifier is ideal for medium sized rooms up to 87m2. 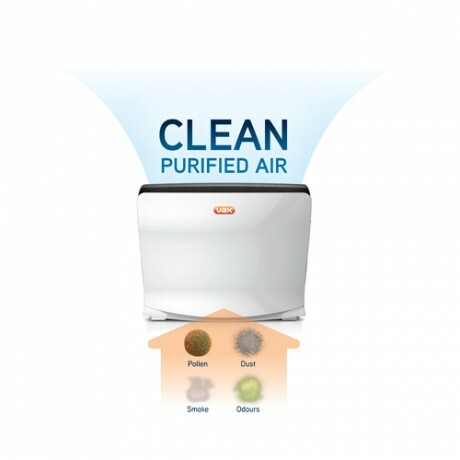 It effectively traps household dust, pet and cooking odours, smoke and pollen particles in the air with the HEPA media filter for a healthier home environment. 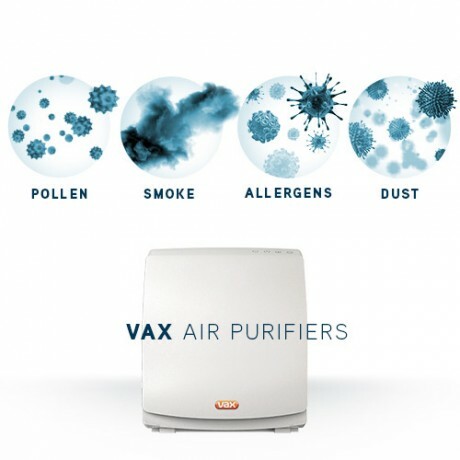 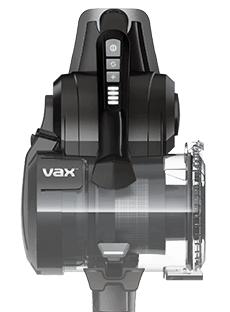 Payment Plan of 4 x monthly instalments of £40.00 applies to Vax AP02 Air Purifier only, additional items to be paid in full at checkout.